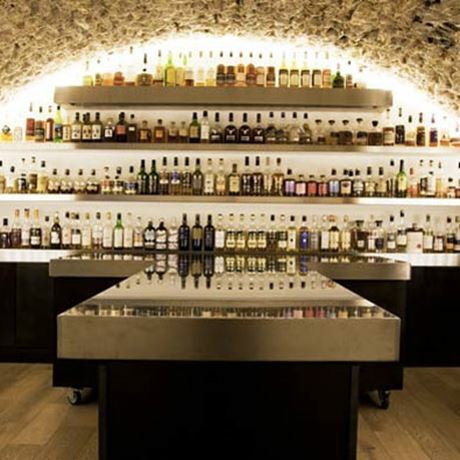 One of the forerunning whisky and spirits specialists in the world, La Maison du Whisky stocks a wide range of alcoholic beverages from Scotch and world whiskies to rum, cognac, beer, sake and wine, as well as bar accessories and gifts. Founded in 1956 by Georges Bénitah, the business has established itself as one of the leading French specialists in the import and distribution of whisky,particular fine and rare. With four retail stores – in Paris, Saint Denis and Singapore – La Maison du Whisky also offers an online service delivering across France, Belgium and a variety of countries around the world. Make sure your whisky retail shop, online store or auction gets maximum visibility by listing it on Scotchwhisky.com.